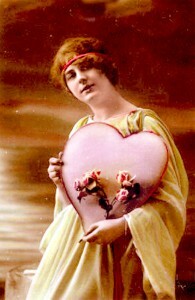 Valentine’s Day is usually associated in the public mind with candy and lots of pink hearts. But beneath the fun and frippery lies a core human need — to feel loved, cherished and cared for by one’s romantic partner. I spoke with a random sampling of happily-bonded everyday Americans about the things that make their hearts feel full.